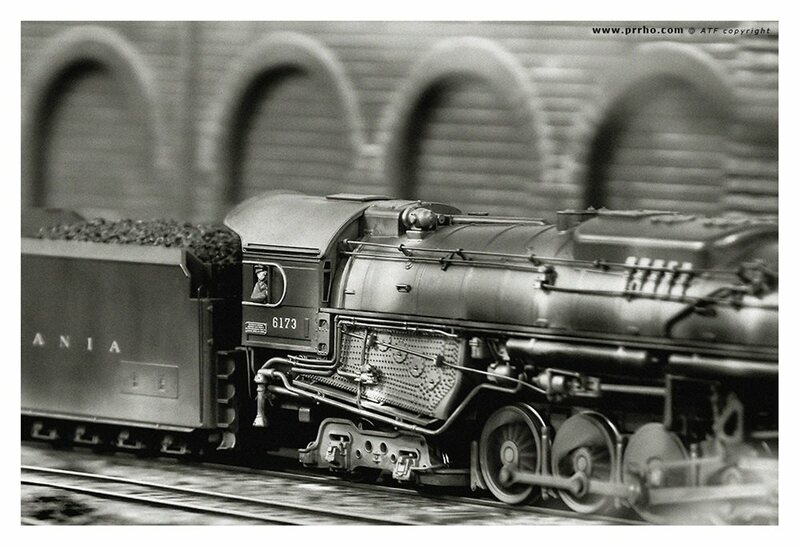 Big JIM ... in HO scale! Playing with my profession, I have tried to simulate the great Jim Shaughnessy for some photos of my layout. Maybe it's an outrage, but I had fun to do it. Each comment is accepted.